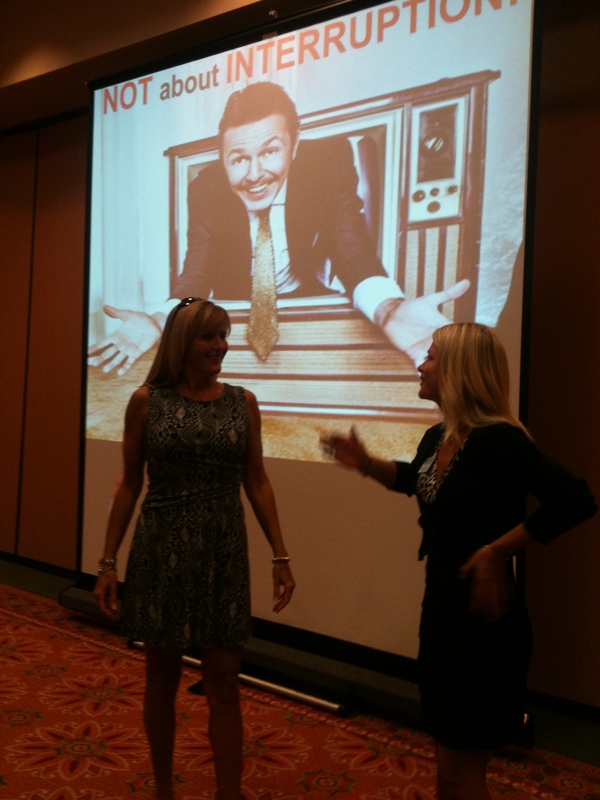 Are you an Orlando based organization or event organizer looking for a social business speaker? How can Pam Moore help you? Pam is recognized by Forbes as a Top 10 Social Media Power Influencer, Top 10 Social Media Woman Influencer! 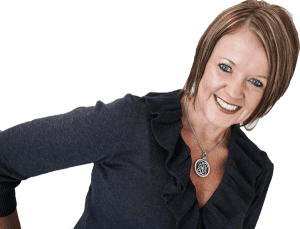 She is an avid keynote speaker, best selling author of two books and has 15+ years experience helping entrepreneurs, small business leaders to Fortune 500 organizations build winning brands and integrated platforms that sustain business and life.